7 km Easiest trekking of Nepal, with mesmerizing views as backdrop. Big possibilities to see Mt Everest from far if weather condition permits. Visit to Bhaktapur city famous for the Newar village full of cultural and archaeological monuments. Visit the famous Bhaktapur Durbar Square - which was listed as UNESCO World Heritage Site. Seeking for Chisapani to Nagarkot Trekking 2 Days package? Chisapani to Nagarkot Trekking 2 days is the most popular package among those peoples, who want to experience natural beauty but have time limitations. This trekking will provide you with some of the stunning and heart touching views of countryside’s and mountains. Chisapani Nagarkot trekking starts from the short drive to “Sundarijal” which is a place away from the city hub. Chisapani to Nagarkot trekking will let you witness Shivapuri watershed and Wildlife reserve offering rich insight into the culture, lifestyle, and tradition of the locals living there. Also, the panorama of mountains like Mt. Everest(8848m), Mt. Ganesh Himal (7130m), Mt Dorje Lakpa (6966m), Langtang(7234m), Mt Gaurishanker (7134m) and many more will be overwhelming from the top of Shivapuri and will give you a thrilling adventure. Similarly, the trail continues to Nagarkot- favorite hill station in Nepal, from Chisapani. From Nagarkot, you’ll drive back to Bhaktapur city, famous for Newar village full of cultural and archaeological monuments which is 16.3 km and will take about just half an hour. Furthermore, you will also visit the two famous UNESCO World Heritage monuments, namely Bhaktapur Durbar Square and Changu Narayan Temple. You will be with a guide throughout the trip, will spend time sightseeing, and after lunch, you will return to Kathmandu via a short drive. This trekking trip is designed in such a way that it will provide you with a unique opportunity to explore the myriad wonders of nature, rural Nepal and the awe-inspiring majesty and beauty of dramatic mountain views on a limited timetable. So, why delaying? Just book your tickets for Chisapani to Nagarkot trekking, pack your thing’s up and hoop on into the ride of adventure with Nepal Lion Treks and Tours. Day 1: Drive from Kathmandu to Sundarijal trekking to Chisapani (2140m height) (5-6hrs). 1 hour drive from Kathmandu takes you to trek start point Sundarijal. From Sundarijal we will follow the trail which climbs up besides the water pipes which supplies Kathmandu drinking water. The trail will enter through the Shivapuri Watershed and Wildlife Reserve which offers a rich insight into the lives, history, culture and religion of its inhabitants. From the top of Shivapuri, one can have a panoramic view of the western mountains like Mt. Manaslu, Mt. Ganesh Himal Range, Mt. Langtang Range, Mt. DorjeLhakpa Mt. Shisapangma, Mt. GauriShankar and many more. The trail continues uphill through the forest to meet the Mulkharka Village (1894m) with the inhabitants of Tamang people. The trail continues with climbing on the forest of rhododendron and oaks after pass the Borlang Bhanjyang trail goes downhill to Chisopani (2140m). The mountain of Manaslu to Everest offers wonderful photography and panoramic views. After having our breakfast, we continue our trekking through mostly flat downhill trail to Nagarkot. Trekking goes between the village and forest where you will encounter best views of country site and mountain. 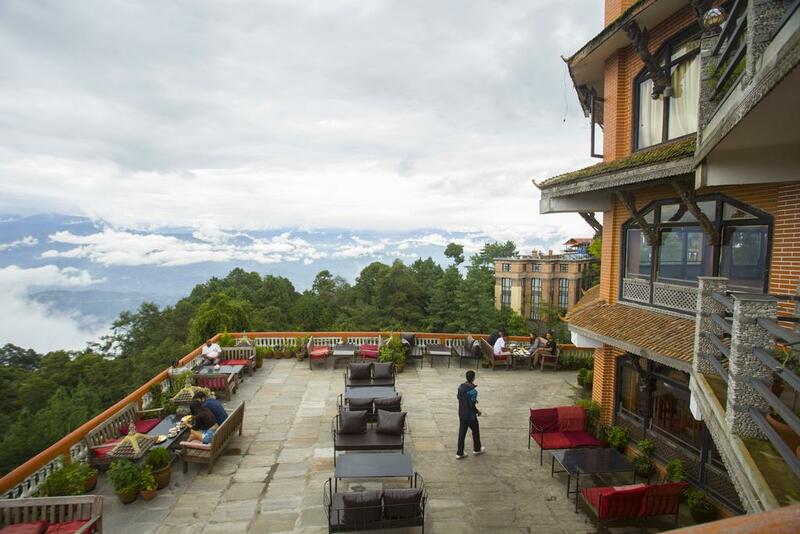 Nagarkot offers breathtaking views of the Himalayan Mountains, quality accommodation, and high standards of service which will melt your heart. 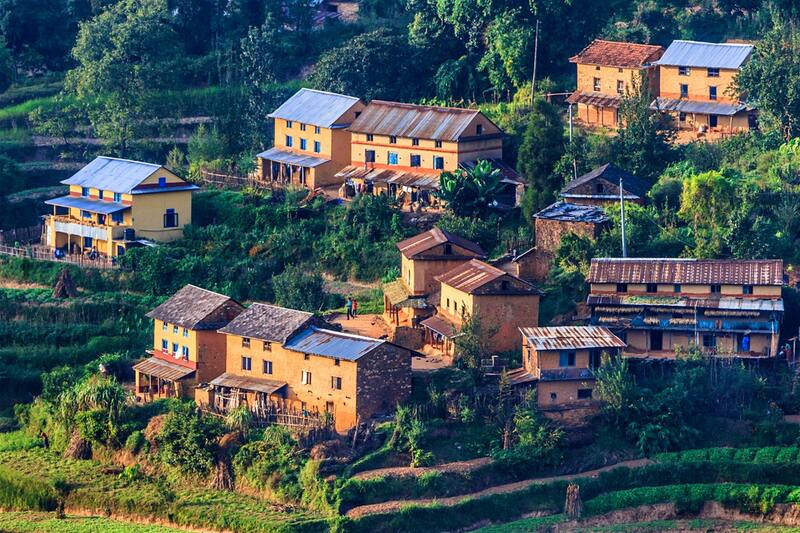 Nagarkot is much more away from the hustle and bustle of urban life. Well known as a place to watch beautiful sunrises and sunsets and also Mount Everest can be seen on a clear day including other 12 peaks. From here we get breathtaking views of Mt. Everest, Manaslu and Gauri Shankar, DorjeLhakpa and other mountains. after sunset tour in Nagarkot we will drive to Kathmandu.